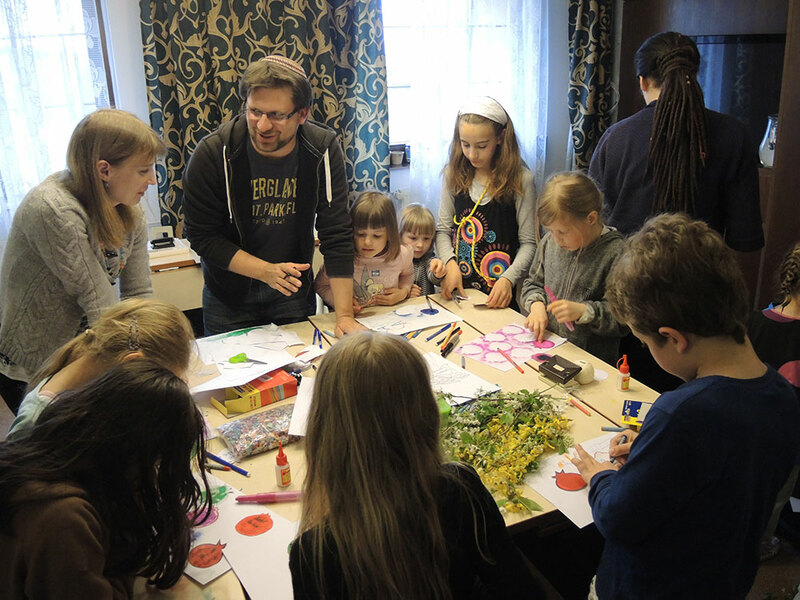 The International Children’s Art Forum ‘Jewish Shtetl Revival’ in Belarus is taking place in 2014 for the eighth time with the support of the European Jewish Fund. Creative young people from European Jewish communities gather and travel together, studying the history of Jewish culture and art. Inspired by historical Jewish venues, they produce works in various fields of the arts: painting, drawing, crafts, photography, and fashion. 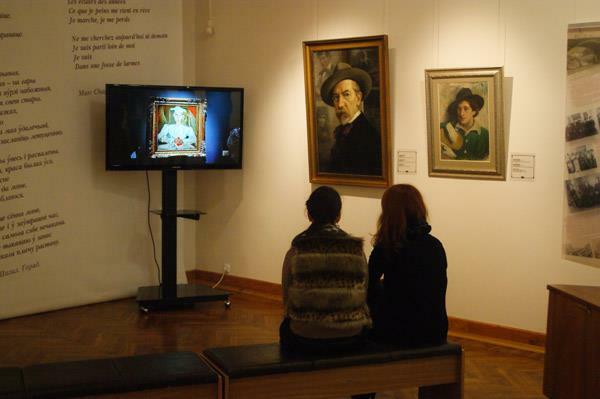 The project supports the young generation of European Jewish communities in taking the first step toward the study of Jewish art, and to developing and improving their abilities. 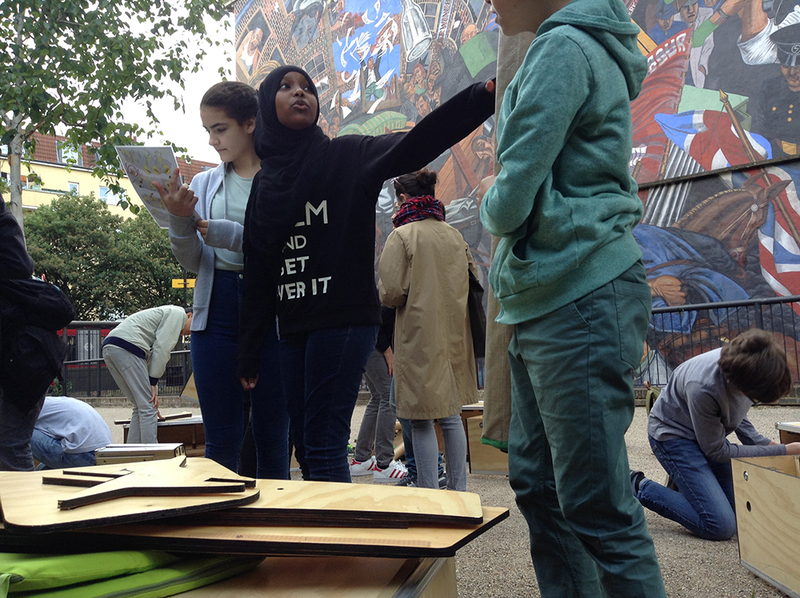 The goal of the project is to establish contact between the young people of the European Jewish communities, to encourage interest in Jewish art, and to develop participants’ creative thinking. The program includes a children’s artistic en plein air, an exhibition of works of the participants, and the publication of a booklet with their works of art. 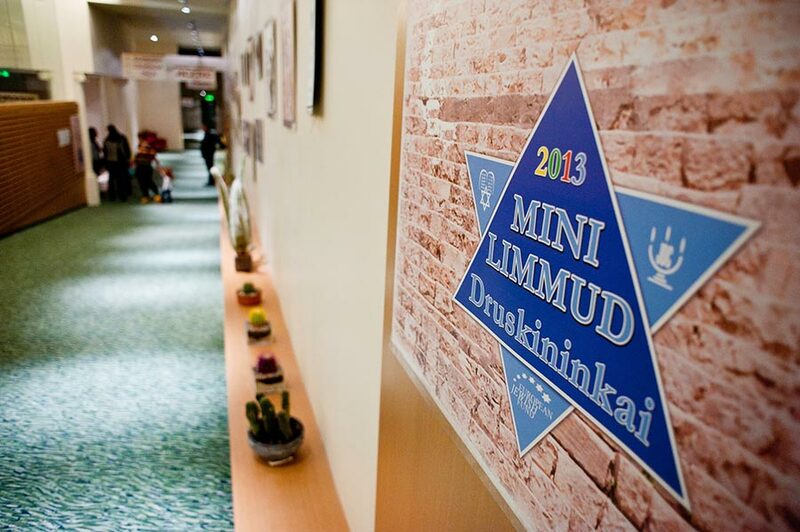 During the children’s Art Forum, the participants will visit several Belarusian towns famous for their Jewish history and culture, including Minsk, Gorodeia, and Vitebsk. The Art Forum participants will have the opportunity to become acquainted with the history of the shtetls and be inspired by the Jewish atmosphere to make sketches of their future works. The Art Forum participants will exchange knowledge of and experience with the Jewish culture and arts of their countries and participate in workshops and master classes of renowned Belarusian Jewish artists.